Australia’s four-Test series against India will now start in Adelaide on December 9 after Cricket Australia on Monday reworked the schedule following the tragic death of Phillip Hughes. The opening clash between the teams was due to start on Thursday at the Gabba in Brisbane but was put off following the death of Hughes in a freak on-field incident, with skipper Michael Clarke admitting his players were emotionally shattered. 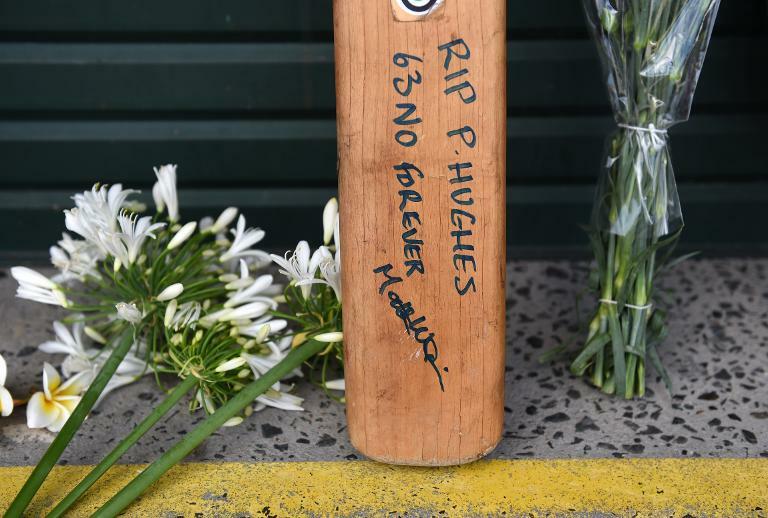 Hughes died last Thursday from bleeding on the brain, two days after being knocked unconscious by a bouncer while batting during a domestic match at the Sydney Cricket Ground, throwing the cricketing world into mourning. India were scheduled to travel to Brisbane on Monday to prepare for the Test, but they remained in Adelaide, effectively ending any hopes that the Gabba Test may be pushed back by one or two days. With Hughes’ funeral scheduled for Wednesday in his home town of Macksville, Cricket Australia Monday night listed a change of dates on its website, with Adelaide Oval now hosting the first Test. Instead of starting on Friday, December 12 – as the second Test originally slated for Adelaide was scheduled to – it will begin on December 9. This is seen as a fitting venue for the new first Test given it was Hughes’ adopted home ground for the past two summers with South Australia. Such a shift will allow the second Test to be played in Brisbane from December 17-21 with the traditional Boxing Day clash in Melbourne remaining unchanged, while the Sydney Test has been pushed back three days and will now start on January 6. 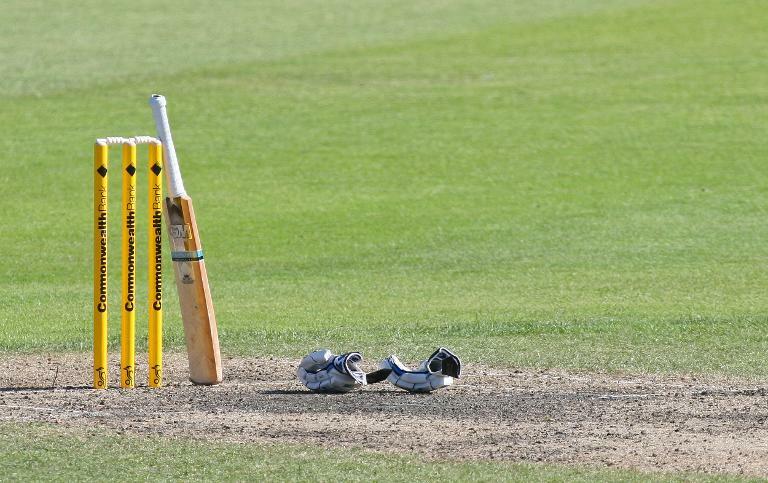 Listing of the new fixtures followed lengthy discussions between Cricket Australia, the Board of Control for Cricket in India and other stakeholders including broadcast partners. The decision to move the Brisbane game comes as no surprise with cricket officials making clear the welfare of those mourning Hughes was the priority. “The players are going through a grieving process and they must be afforded the opportunity to do so. As anyone can appreciate, this process doesn’t run according to a clock or a calendar,” Australian Cricketers’ Association chief Alistair Nicholson said at the weekend. The tragedy has deeply shaken the world cricket community, particularly in Australia where the sport is considered the national game. Flags have been flown at half mast and bats left outside front doors as a mark of respect. The tributes continued Monday in parliament when Prime Minister Tony Abbott said Hughes’ death “has so affected people, because it happened in the midst of life at its most exuberant”. Clarke, a close friend of Hughes, has already arrived in Macksville via helicopter, with some 5,000 mourners expected at the service, including the Indian team. It was a freak injury with only 100 cases ever reported and only one known incident as a result of a cricket ball.